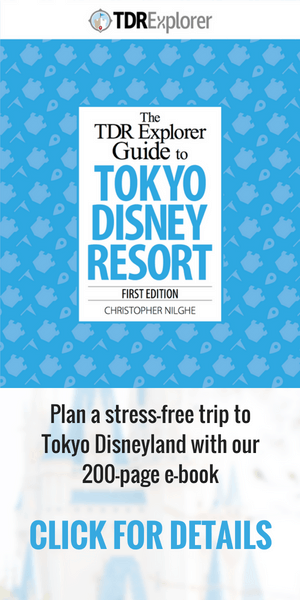 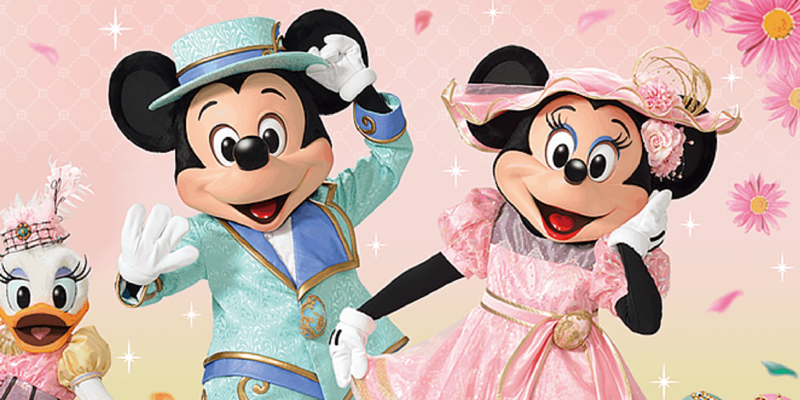 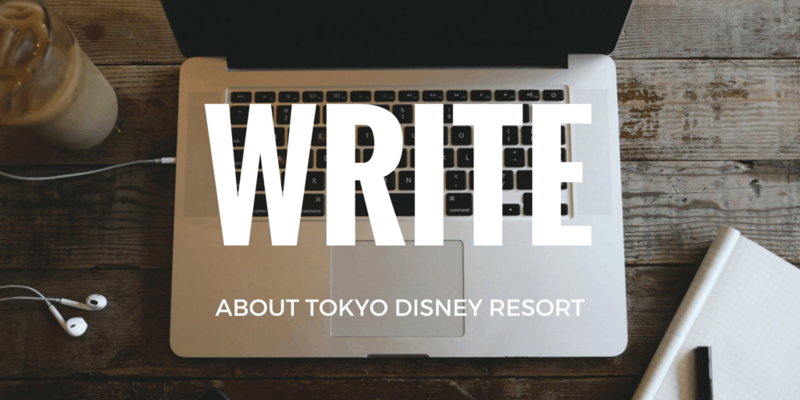 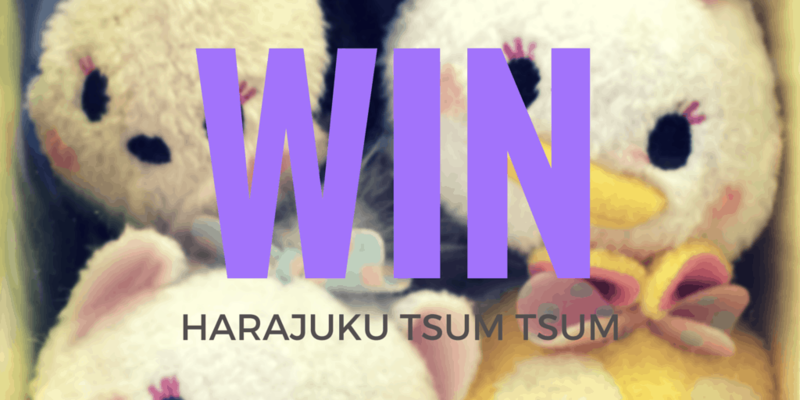 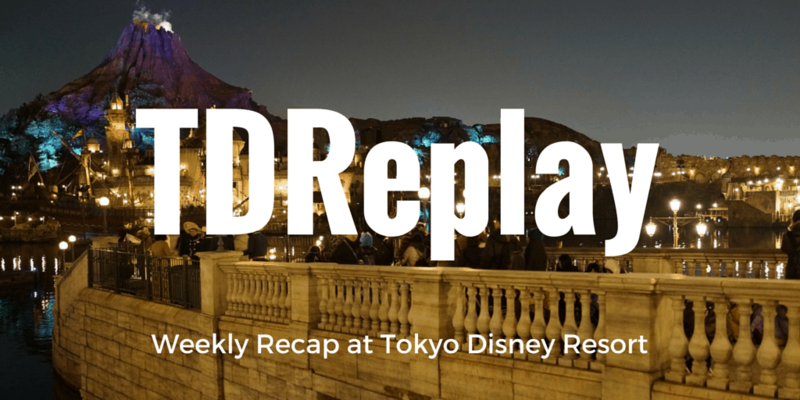 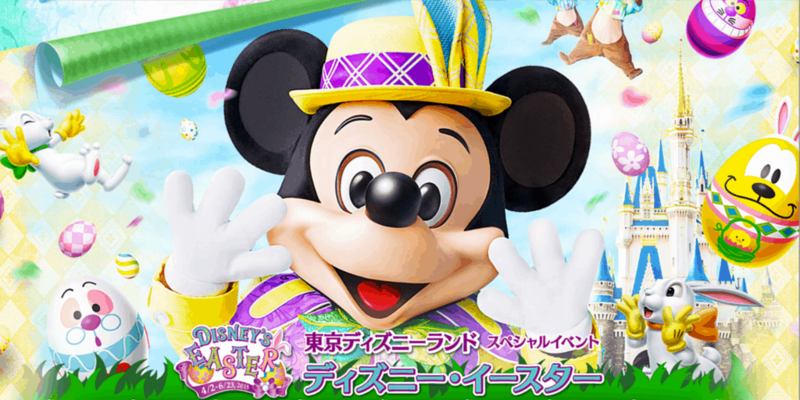 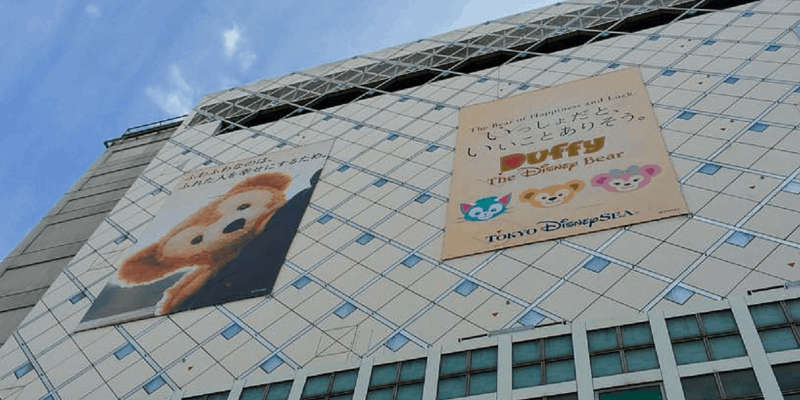 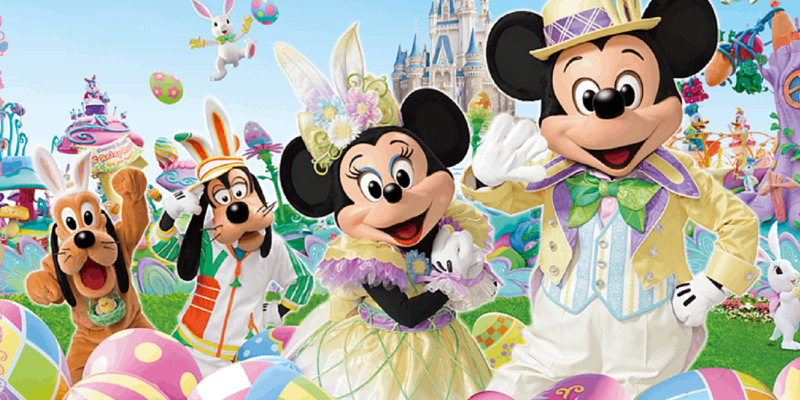 Find out what happened at Tokyo Disney Resort in a glimpse with TDReplay! 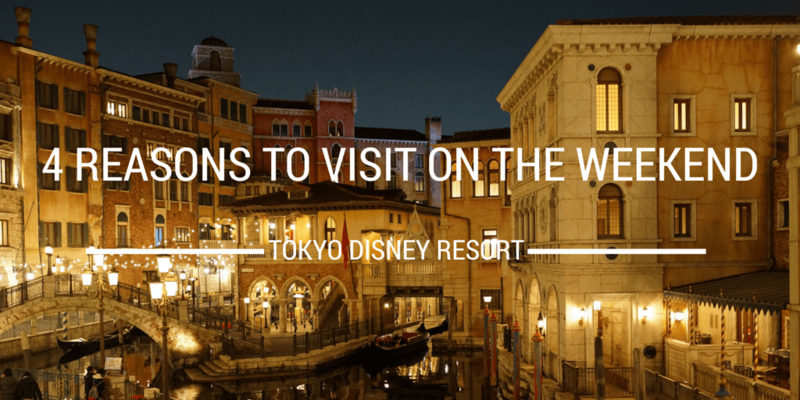 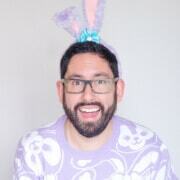 See what you missed this week. 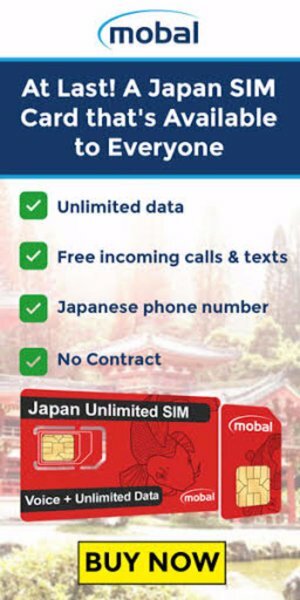 The latest news and updates.